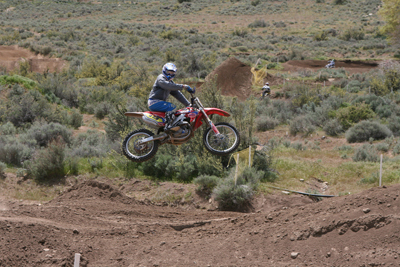 Here at IRP we have created many innovative products to be applied to your high performance motorcycle. We have been building trick parts for bikes for 20 plus years. 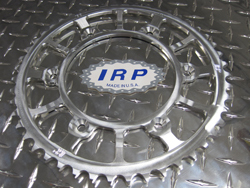 We created the IRP Saw Tooth Rotor back in 2001. Currently used by Matt Bisceglia riding on the Factory Connection Geico machine. These Saw Tooth Rotors are what opened the door to creating the blade rotors that Factory Connection uses on all their Honda race bikes. Matt Besceglia is also running our IRP Billet Oil Cooler on his 450, along with our IRP Clickers and IRP Aluminum Bolt Kit. 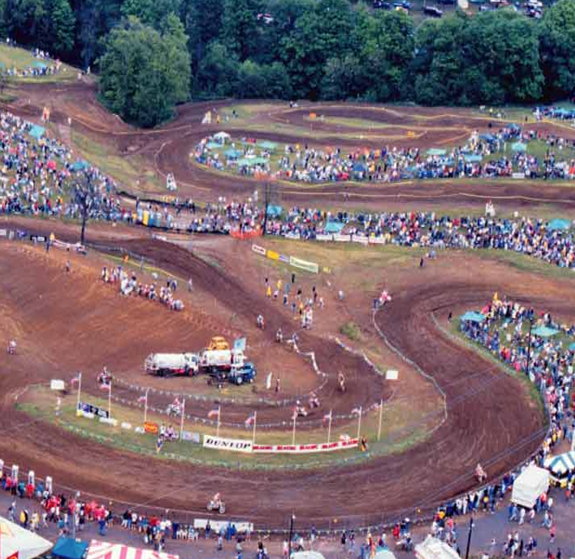 We have focused our efforts on Honda, but have recently expended to offer parts for Yamaha Suzuki Kawasaki and KTM. 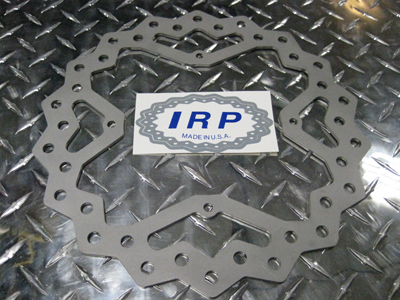 If you are the person that wants to get the most out of your riding you will need IRP Billet Accesories for your machine. Here is the best way to get more braking power, by using IRP Saw Tooth Rotors. We offer 280mm oversized kits for all 4 major maufacturers and KTM is coming soon. Stock diameter for the rear application in the IRP Saw Tooth design. Possibly the lightest on the market. 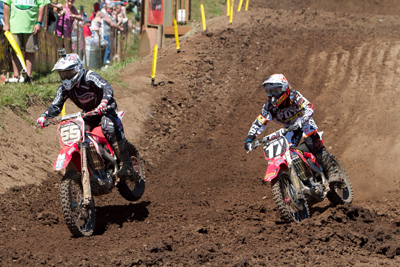 Here is Tommy Weeck leading Justin Barcia at Washougal 2012 National.